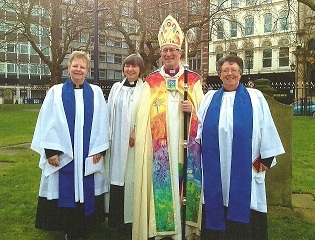 Read the latest announcements and articles about Kingsbury & Baxterley Group of Parish Churches. DO COME & JOIN US. 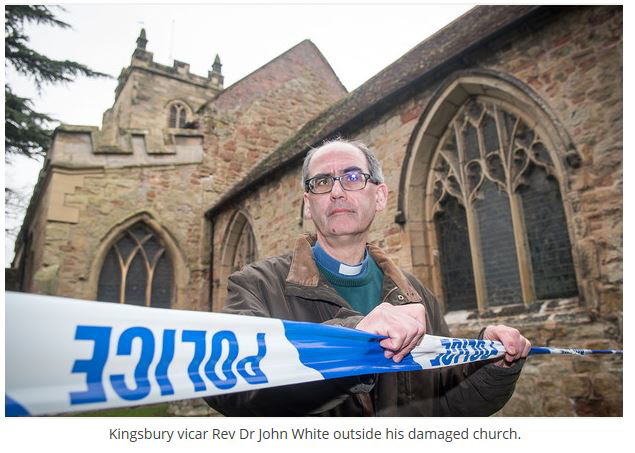 Thank you to everyone for the support following last week's break in and damage to Kingsbury Church. After a fantastic job from Tempest Restoration, the Church is now clean and safe for worship once again. Do come along on Sunday at 11am for our celebration of communion and baptism. a small selection of which are shown below! The Churches of Kingsbury, Wood End and Hurley now have a Prayer Board and Votive Candle Tray—courtesy of our Pastoral Care Group. Our Prayer Ministry is much valued and these boards are to give the opportunity for people to write down situations and individuals who need our prayers. They can be used before or after services. We hope this will be a helpful extension to our Newsletter intercession list.